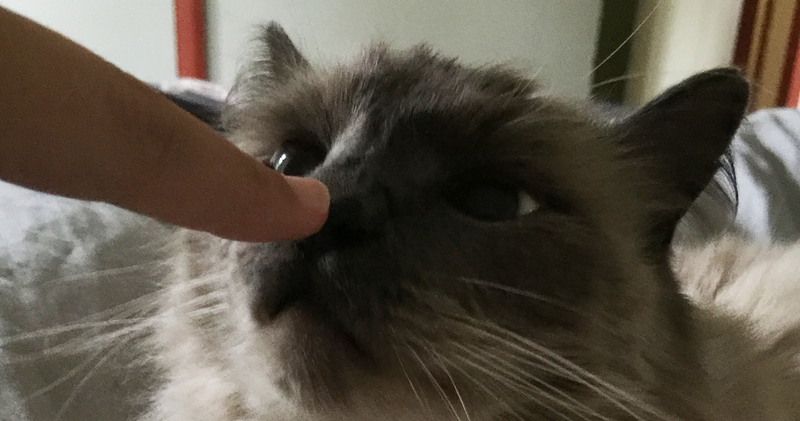 Unless you’re a heartless monster, the boop is fun. It’s a small moment of joy. While much of the content here will be of a more serious nature, I think it’s important to remember that social media is just that: social! And part of being social and building genuine relationships is to remember to be human, to embrace the absurdity and joy of life. Remember: No one has all of the answers, the tools and viable strategies for each platform change constantly, and the only real certainty is that no one has all of the answers. If you want to excel in social media and community management, you’re going to need a sense of humor! …plus, it’s a pretty cool domain name, it is easy to remember, and it was available.